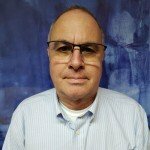 Nate Casto began his career at Casto Technical in 1975. As president, Nate has managed the company through 40 of Casto’s 50+ years of business. While building the company, Nate worked in and first filled many of the roles in the organization. Beginning as a service technician helper, Nate worked in the parts warehouse, as service coordinator, and as account manager. As he grew the organization, Nate filled these roles and began managing the business. Nate is very proud of the organization. 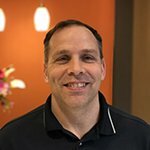 Most importantly, Nate believes that the Casto team is a superior organization, that is continuing to grow and build a reputation for excellence in the industry. Nate will always testify that the success Casto Technical enjoys is due entirely to the work of highly qualified associates working as a team. Amanda is a graduate of Marshall University in Huntington, WV. 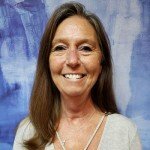 She has almost 20 years of experience in Human Resources. 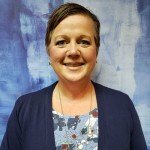 She is a Certified Associate Professional in Human Resources (APHR) and a member of the Society for Human Resource Management and Women in HVACR (WHVACR). animals in need and is an advocate for the humane treatment of animals. 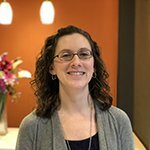 Amanda enjoys traveling and touring historical places and is a member in several historical societies and organizations. Christy Smith manages our finance and administration department. 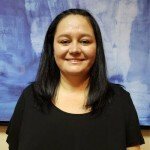 She had 4 years of public accounting experience before joining Casto Technical Services 10 years ago. 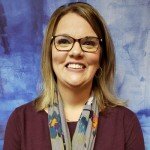 Christy graduated from Fairmont State University with a Bachelor of Science Degree in Accounting and Finance. She has been a Certified Public Accountant since 2007. 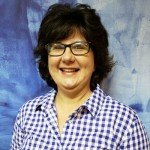 She is married with two children and resides in Scott Depot, WV. 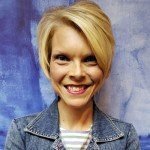 She enjoys spending time with her family, camping, and volunteering at her church. 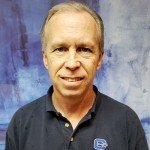 Chris has over 32 years of experience at Casto starting in 1984 as Technician and is currently the Field Service Manager. 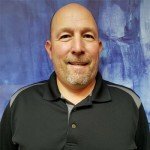 In addition to his supervisory role, Chris is the go to guy for troubleshooting complex service issues at Casto. He also trains Casto employees in all areas of HVAC and customer relations. 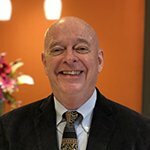 Chris has recently become a Grandpa and hopes to pass his love of the outdoors, hiking and bicycling to his grandchildren. 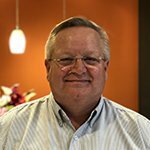 Paul has 37 years in the HVAC trade, 21 years being with Casto. Tim is an honor graduate of the United States Naval Academy, and served on the SSBN 740 Rhode Island. 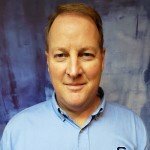 Tim has over 20 years of experience in commercial HVAC at Carrier and Casto Technical. He specializes in service management. Tim is married and has 3 college children. In his free time Tim enjoys playing softball and soccer as well as coaching local soccer teams. He is also a diehard Yankee’s and Steeler’s Fan. Charlie began his career at Casto in 2010. 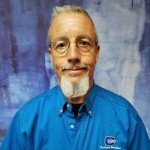 Charlie has 20 years of combined service as a Service and BAS technician. Charlie is married with two boys. He loves spending time with his family, serving in his church, hunting, and fishing. 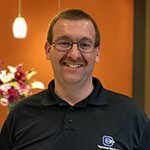 Antonio Ritter comes from a HVAC heritage, growing up in his family business, in his 25 years in the industry he has worked in every aspect of the HVAC Industry. Antonio is a graduate of Bridgeport High school, attended industrial electric vo-tech school, and Fairmont State University. Antonio has one son in high school and one in college. Both boys are involved in Boy Scouts, they enjoy family time, camping, and riding ATV’s. 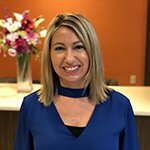 April Dunlap assists the Casto sales team in every aspect. She graduated with a Bachelor of Science Degree in Mass Communications and a Minor in Spanish from West Virginia State University. She resides in South Charleston with her fur babies, 2 cats (Millie and Tasha) and a dog (Phoebe). She enjoys horseback riding, collecting elephants, reading, travel, and singing in the choir at her church. 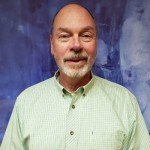 Dean has a broad background in project management with 30 years of Architecture and Construction experience. His diverse background has afforded him the opportunity to participate in a vast array of projects at many levels. He holds degrees in Architecture and Civil Engineering and is a licensed WV Contractor. Jose Moreno was born in Seville, Spain. He attended Bridgeport High School in West Virginia where he met his wife Lori, he served two years in the military and studied electronics at UTC. 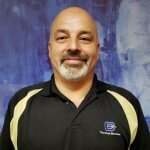 Jose has over 10 years in the in the HVAC industry in sales and service. He lives in Lost Creek, West Virginia with his wife and two children. Jose enjoys working on his farm and camping with his family on the weekends. 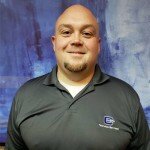 Ben has been in the HVAC industry for 10 years, with experience as a field technician and an Account Manager. Before transitioning to HVAC, he spent several years in the general construction trade. He is married with two children and resides in Scott Depot, WV. He loves watching football, camping, and fishing. He is also very active with Kairos – a prison ministry that works locally in Mount Olive. 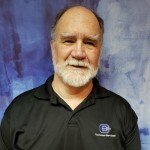 Dan has 36 years’ experience in the building construction and maintenance field. 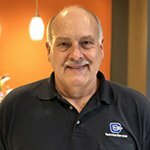 Dan has been with Casto for 32 years serving as the project manager for building control system installation and energy management systems, as a preventive maintenance account manager, and most recently Energy Services / Building System Optimization. Dan is also a member of WV Chapter ASHRAE Board of Governors.